Building plots. 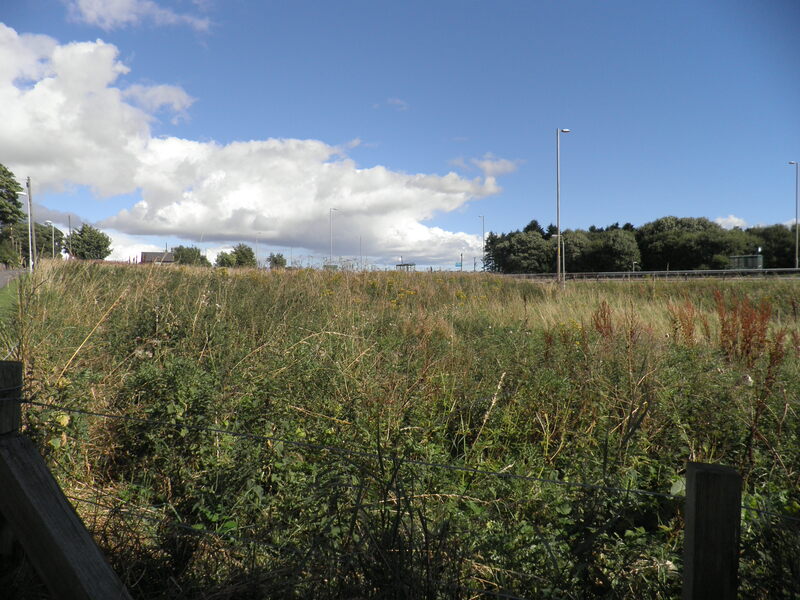 Plot 1 approx 1346 sq metres. 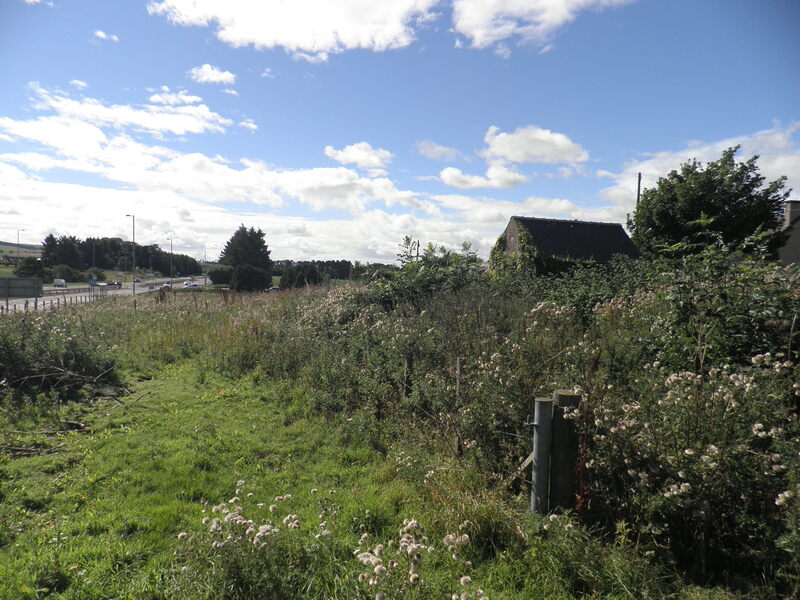 Plot 2 793 sq metres both with planning consent for the erection of 1 detached, two storey, five bedroomed, dwellhouse with approx 234 sq metres of living space, or alternatively outlined planning permission has been obtained for two semi-detached, two storey, three bedroom dwellhouses. Price around £100,000. Viewing contact solicitors or go along to site. Building Plots, 1 & 2. May be sold separately. Plot 1 is approximately 1346 sq. metres; Plot 2 is approximately 793 square metres. Each plot has full planning consent for the erection of one detached, two storey, five bedroomed, dwellhouse with approximately 234 square metres of living space. Detailed plans will be provided to the purchaser. The site requires the construction of an earth embankment. 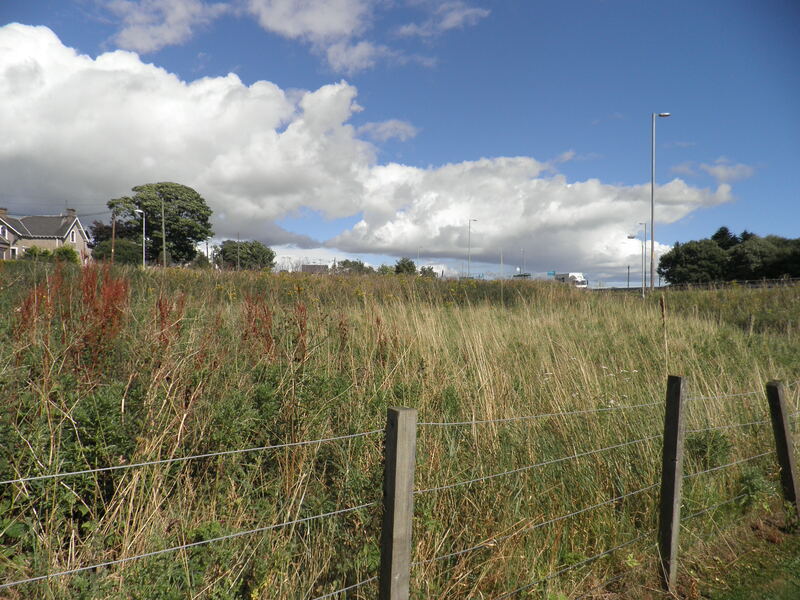 As an alternative option to the purchaser, outline planning consent has also been obtained for each plot, for the erection of two, semi-detached, two storey, three bedroomed, dwellhouses. 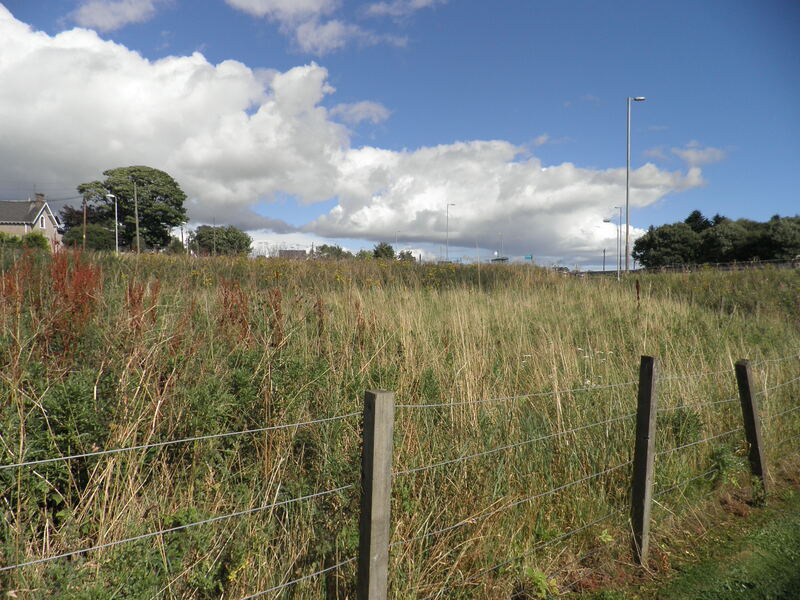 Further details, including report from Scottish Water, of the planning consent can be viewed on Aberdeenshire Council Website under planning references APP/2011/0473 and APP/2015/322 or from the appointed Architects AB Roger & Young Ltd.,9 MacGregor Street, Brechin 01356 622125. 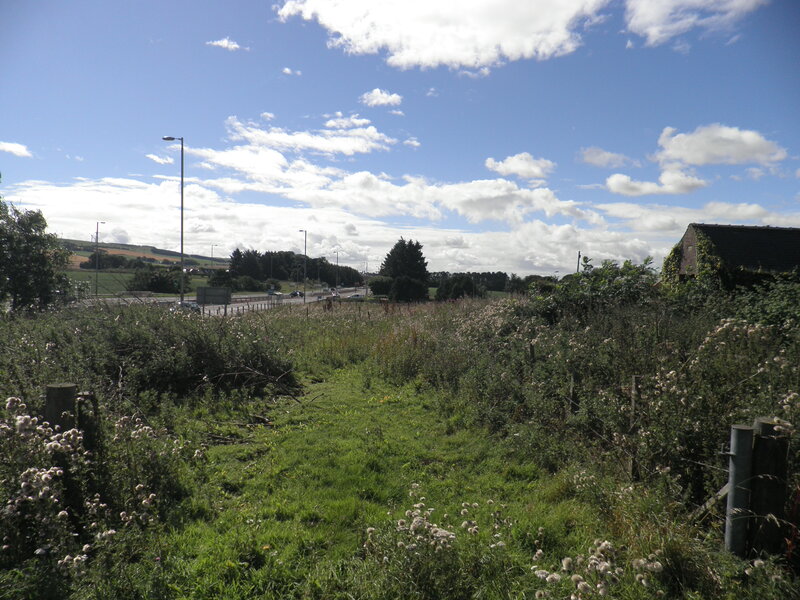 These plots are located in the heart of the Mearns countryside. 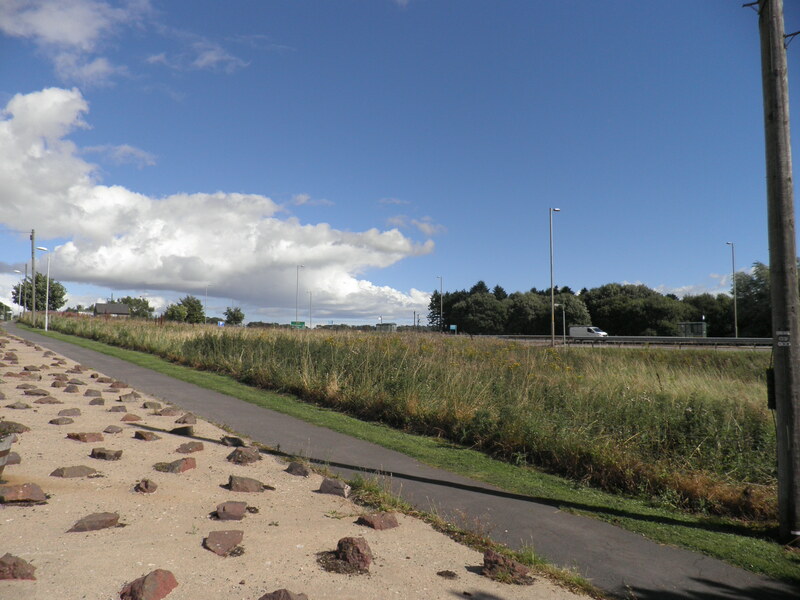 The area offers a high standard of living together with the benefits of rural surroundings, with the Angus Glens to the south west, the beautiful beach and nature reserve of St. Cyrus to the south east and winter sports to the north. The area offers superb opportunities for family life. 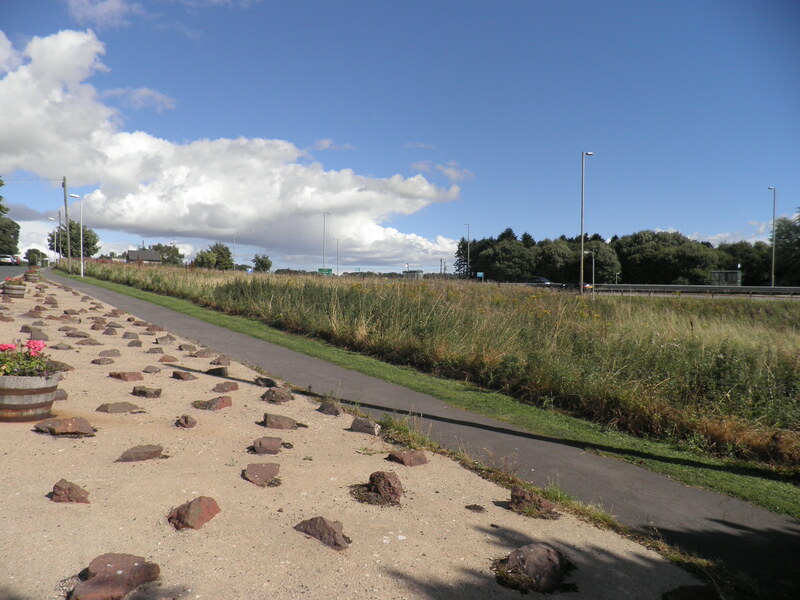 The site has excellent road links with the A90 trunk road to Aberdeen and Dundee and local rail link from Laurencekirk & Stonehaven. Primary schooling is available at Redmyre, Auchenblae or Glenbervie Primary with Secondary schooling available approximately 3 miles away in Laurencekirk or 8 miles away in Stonehaven.